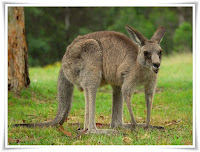 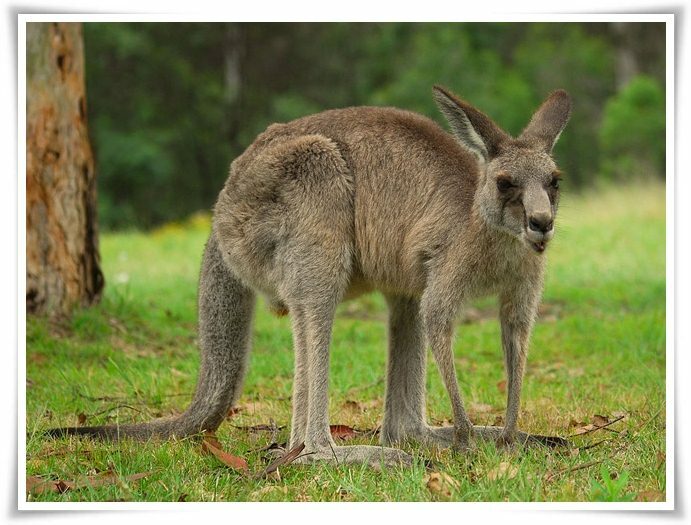 In list of animals names starting with K, I have 7 animals listed here. 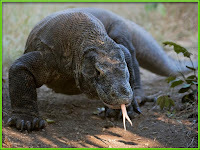 One of the most interesting animals in this list is komodo dragon because the scientist believe they was an animals from prehistory times and they was the part of living dinosaurs. 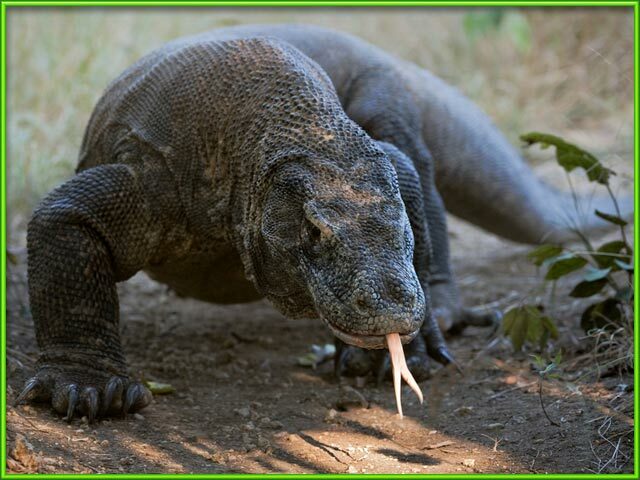 Komodo dragon can only found on a few islands in Indonesia like komodo islands, Rinca islands, Gili Motang and flores. In komodo islands this animals was living with local people and they believe if komodo is they older brother. 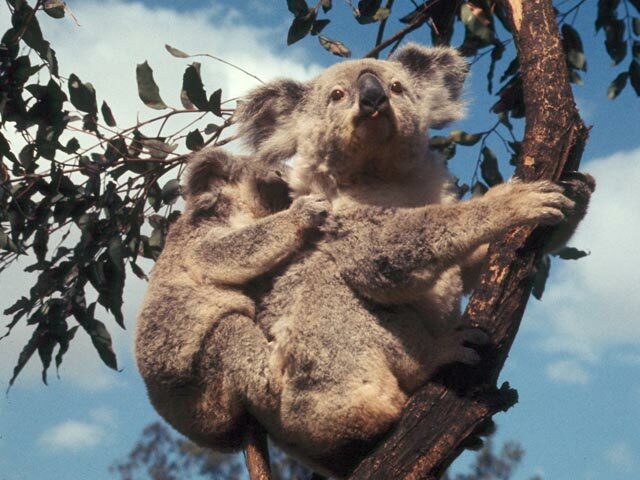 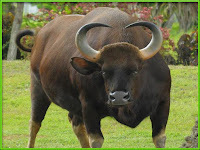 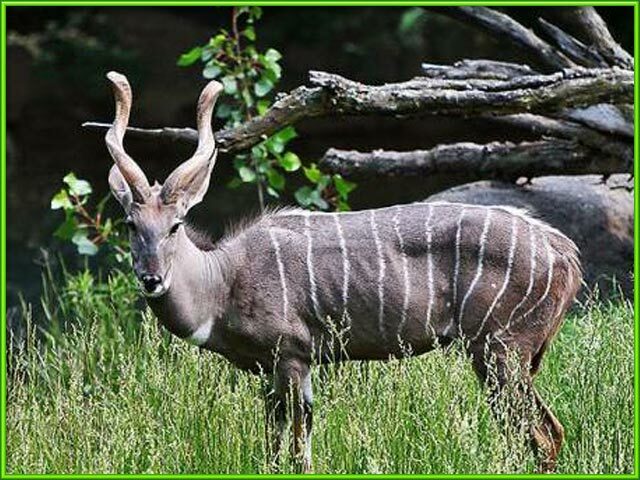 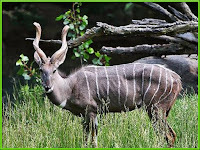 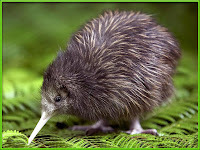 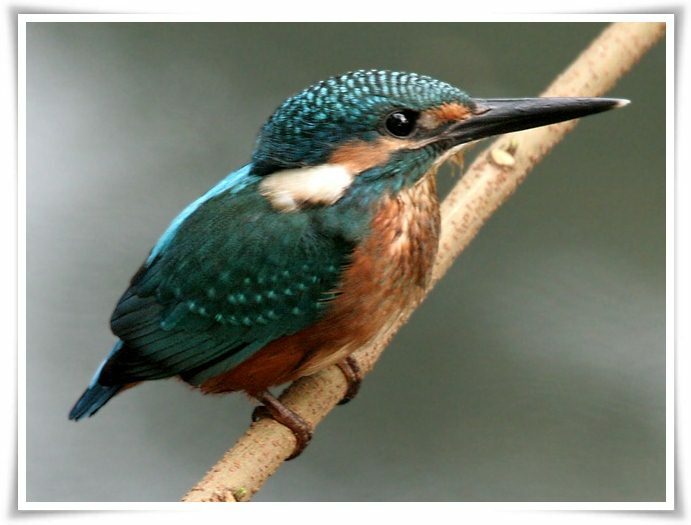 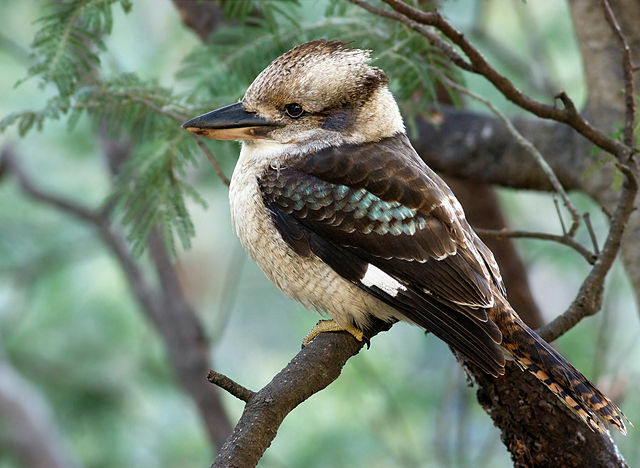 In this list you can also found a few herbivorous animals like kangaroo, kouprey and kudu and they also have a few birds like kingfisher birds and kiwi birds. Don't miss this animals !